Are you planning on moving house or flat in the Twickenham area? Just about every relocation is unique and personal to you and whatever your removal needs are Casey’s experienced and efficient staff can easily provide for you. Our home moving service addresses each and every step of the process – from careful packing of your personal possessions to safe transportation, you can be safe in the knowledge that your possessions are in the best of hands. • to safely transporting them to your brand new home ( along with complimentary goods-in-transit insurance plan as standard). Casey’s home moving service begins simply by acknowledging that planning is essential, and that your requirements will be unique. A pre-move survey by a Casey’s Removal Consultant is the most reliable way to start the planning process. They will appraise your home’s contents and the general size of your house move, the vehicles, staff and equipment needed and talk you through the removals process. A detailed quote will be supplied at no cost. If you work during the daytime, why not take advantage of our convenient evening and weekend quotation service. I am extremely happy with Casey’s Removals again. I have moved twice in the last 13 months and on both occasions the staff were extremely helpful from the booking to the moving day. I have to give a special mention to Wayne and Ryan who did the move as they were extremely polite and helpful on the day and did everything they could to make the move as smooth as possible. I couldn’t have managed without them! Alongside our extensive moving services, Casey’s can also pack all your belongings prior to moving day. Our professional and courteous movers and packers are available to take apart and very carefully pack all of your household furniture and personal belongings. Our staff are experienced in packing delicate items specifically glassware, ornaments as well as electric devices, making the most of the best packing material to make certain safety en route. Since we offer complimentary goods-in-transit and public liability insurance on all home moves, you can feel confident that your possessions are thoroughly protected. 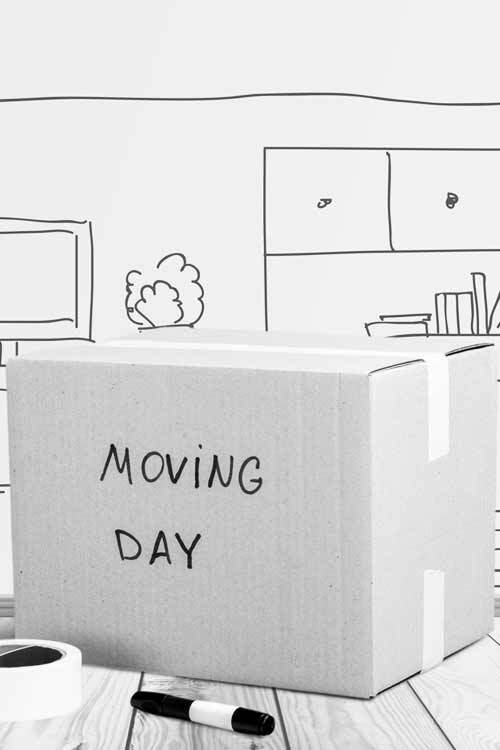 However if you choose to pack your house up yourself, we can supply you with the highest quality packing boxes and packaging materials (packaging tape, bubble wrap as well as packing paper/tissue). No matter how large or small your move, or whether you need more space at home, we are able to store your furniture at our safe and secure storage facility. Our firm offer both short and long term storage space rental. Along with our storage solutions, Casey’s Removals additionally offer packing services and transport of your items direct from your home or business to our facilities, with our reputable and courteous staff looking after all the heavy lifting and disassembly. Utilizing goods-in-transit and public liability insurance on each move, in addition to specialist packing of fragile and easily-breakable possessions, you can rest assured that any kind of possessions you put in storage with Casey’s are safe and secure. The key reasons why you should pick our company? We understand precisely how nerve-racking relocating can be – permit our professionals make it a problem-free experience. You can rest assured we are going to take the greatest care when ever transporting your possessions. Our specialized personnel are always here to reply to any of your questions. To learn more about Twickenham removals go here.